(Issue 47) We don't send spam. We won't give out your email address. We're not here to tell you what to do. Every week we send out our magazine, give you a few pointers and we all have a laugh and it's lovely, right? That'll never change. However, this week we're imploring you to do something. You'd be mad not. A major painting by probably the most important artist of the last 100 years – Pablo Picasso – goes on display at the Barber Institute of Fine Arts, today. 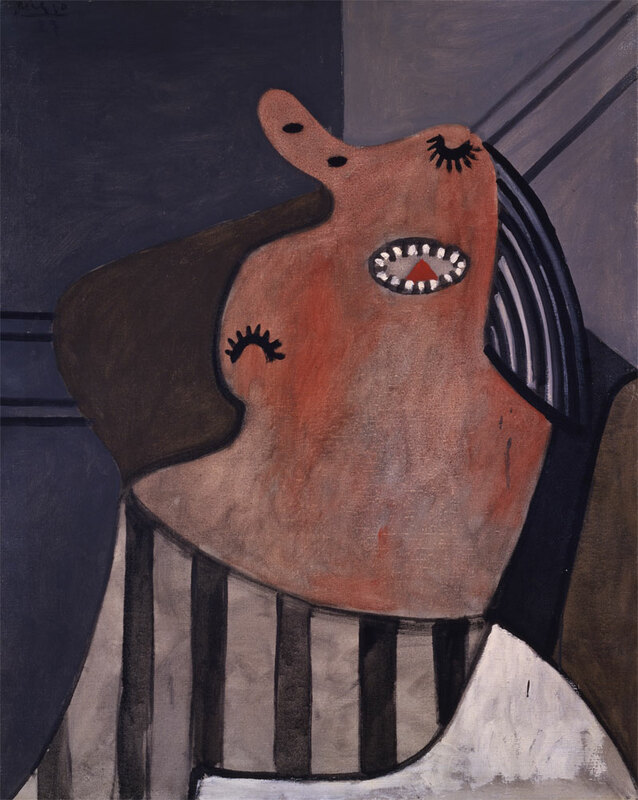 Beautiful or not, Picasso’s Woman Sleeping in a Chair (1927) has come all the way from Japan and is the first major painting by the Cubist ever to have gone on public exhibition in this city. It's a coup for the Barber and a coup for Birmingham. 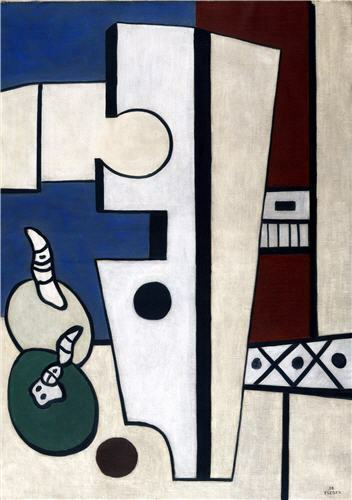 The semi-abstract painting (apparently you can get way more abstract), from a key era of Picasso's life, is believed to be a conflated image of Pablo's mistress, and his wife. We're sure they're both thrilled. A big deal though, right? And in case you're not convinced, here's just three of countless important works of art to check out, while you're there. Back in 2010 a public poll voted this iconic painting of a beautiful Russian aristocrat as the most popular work of art in the Barber Institute’s galleries. Painted in around 1797 it topped the poll with 20% of overall votes. 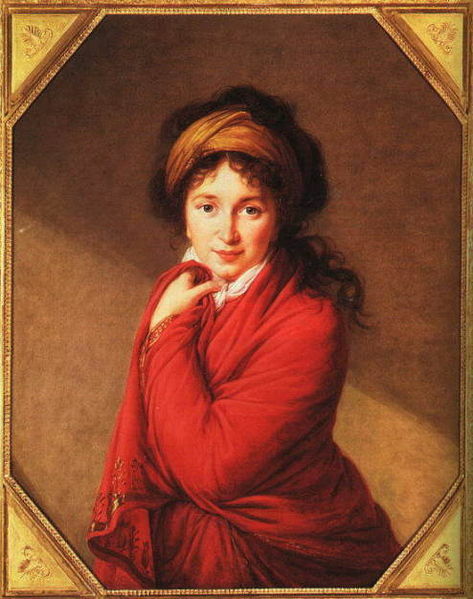 Vigée Le Brun met and befriended Varvara Golovine in Russia in the late 1790s during the artist’s exile from revolutionary France. Smarter people than us say the spontaneous and informal pose conveys that artist and subject really clicked with one another. The Barber's founder originally stipulated that nothing painted after the end of the 19th century should hang in the galleries. This was later changed by canny lawyers, who re-interpreted her statement to mean that nothing painted within the last 30 years could be displayed. Hence Picasso is "allowed" in. Anyway, the loophole also means Birmingham is home to Léger's Composition With Fruit. Some say the French painter, architect and filmmaker was the originator of Pop Art. His architectural background can be seen in the bold structural elements, here. That's right, there's a Van Gogh original on your doorstep. (Not literally, of course. That would be weird). He lived in Nuenen, Holland for two years painting just peasants. 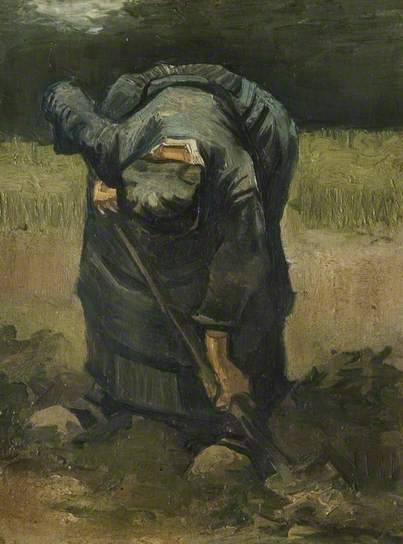 He wrote to his brother in July 1885 about a "woman seen from the front, her head almost on the ground, digging carrots. I have been watching those peasant figures for a year and a half, just to catch their character." The artist believed he got "better results by painting them in their roughness than by giving them a conventional charm." Author Robert A. Heinlein once said: “Women and cats will do as they please, and men and dogs should relax and get used to the idea.” Honestly? There's no clever link between that and the fact that Andrew Lloyd Webber's Cats is returning to the Hippodrome, we just wanted to tell you the quote because it's ace. What's also ace (is this a link coming on?) 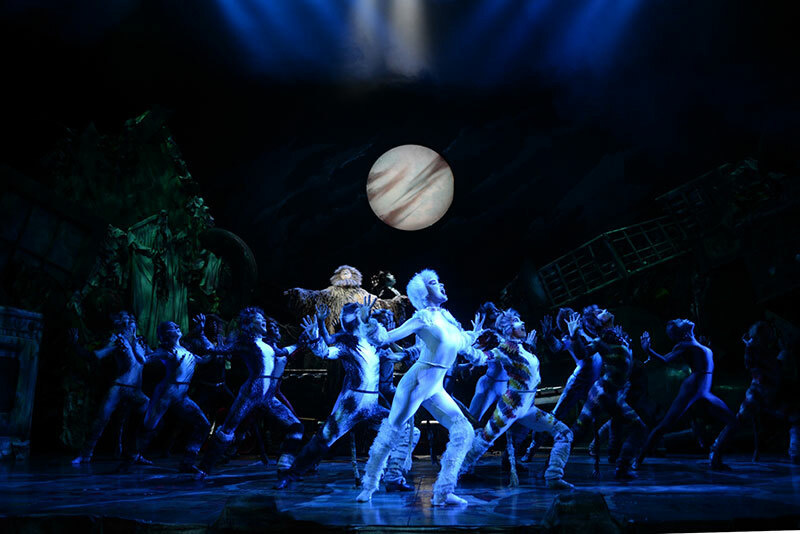 is Andrew Lloyd Webber's Cats, and it's back between September 9 and September 27, 2014 on its last stop of a UK tour before returning to London. Tickets cost between £17.50 and £42.50 and will sell out, so spring cat-like into action. The beauty of this city is that while the Barber welcomes a priceless Picasso, Digbeth is set to raise the curtain on the City Of Colours Festival, a celebration of over 100 street artists set to transform parts of Birmingham's southside. On September 6 there'll be live painting, music, beat boxers, illustration battles and established artists such as Inkie, Andy Council and Dan Kitchener. 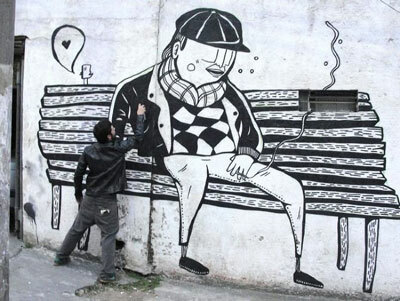 From large murals, to some more quirky canvases, the event will take place across these venues and is absolutely free. More details, this-a-way. 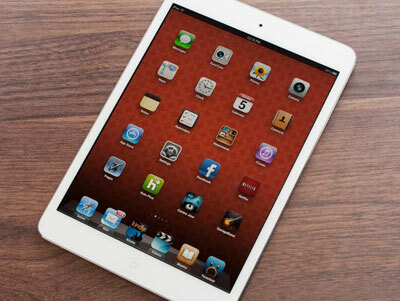 Okay, so we've banged on about this a few too many times, but we're a small (read: tiny) publishing company and forking out for an iPad Mini is a big deal. What's also a big deal is that the winner, who will be picked from - at the time of writing - 3586 subscribers, will be selected at random by the Lord Mayor of Birmingham - Councillor Shafique Shah, on September 1. Everybody who has subscribed by midnight on August 31 will be in with a chance of winning. You can even pick your colour. Subscribe here. We often receive emails (that's already a lie. You never write us. WHY DO YOU NEVER WRITE?!) asking why our reviews are always positive. The answer is these aren't reviews, they're recommendations. We don't have enough space to tell you about bad food and heaven knows we've had some awful meals in recent months, particularly bad pizza. Rossopomodoro? It's completely awesome. Chain or not (and it is a chain) is right up there with the best pizza in our city. 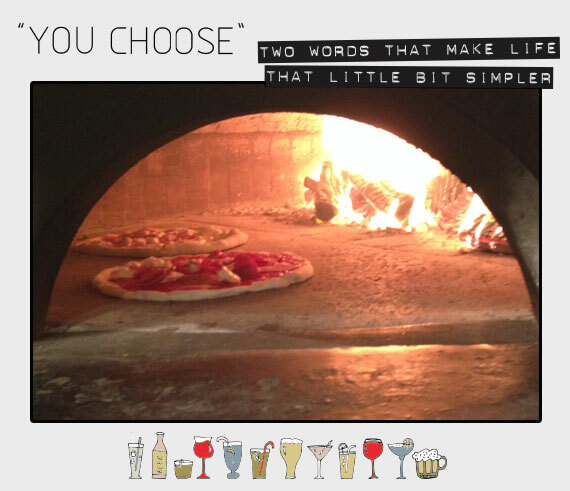 Made by Neapolitan chefs from Neapolitan ingredients in a traditional wood burning oven (that's our pizza getting tortured above) it smashes Pizza Express - which we rather like - right out of the park. Fresh and alive with flavour our spicy spianata salami, tomato and mozzarella pizza arrived highly recommended and left entirely in our tums. Feeling plush? 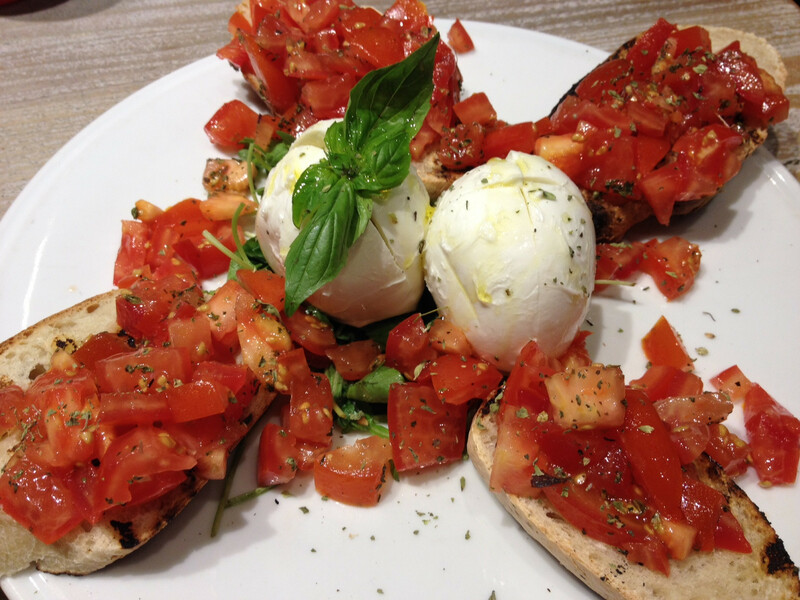 La Bufala (£15.95, buffalo mozzarella and bruschetta) is a staggeringly light a lush starter to share.